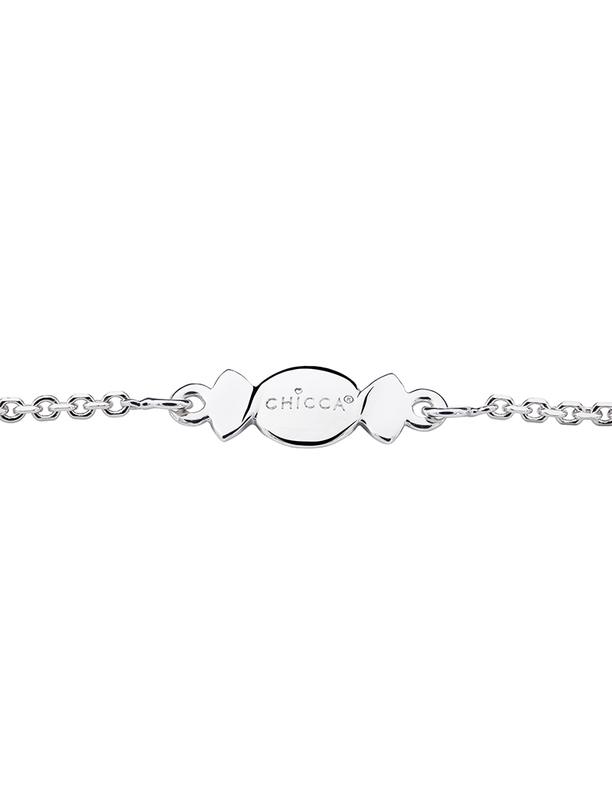 Chicca - Honey - Easy Fancy Yellow - SINICO WALTER S.R.L. 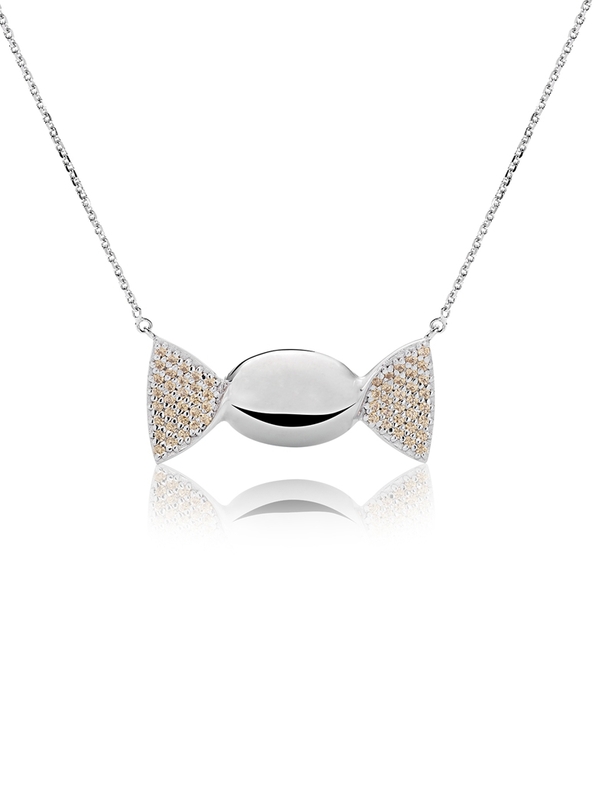 Polished surface on the central part and yellow SWAROVSKI ZIRCONIA set on the side small wings. 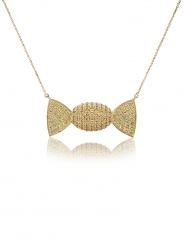 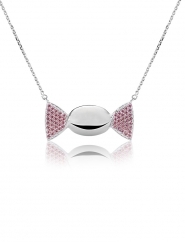 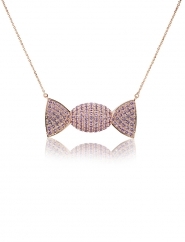 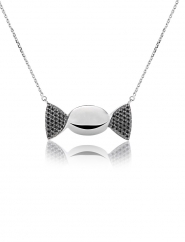 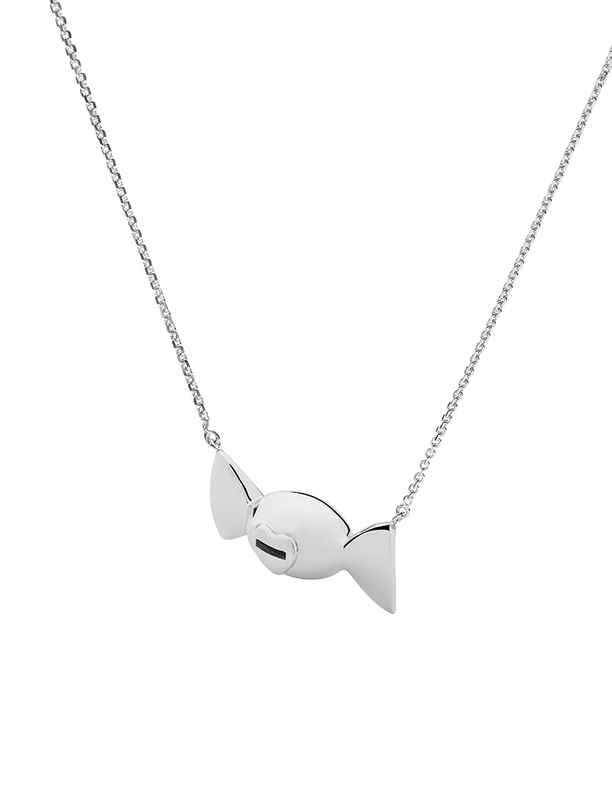 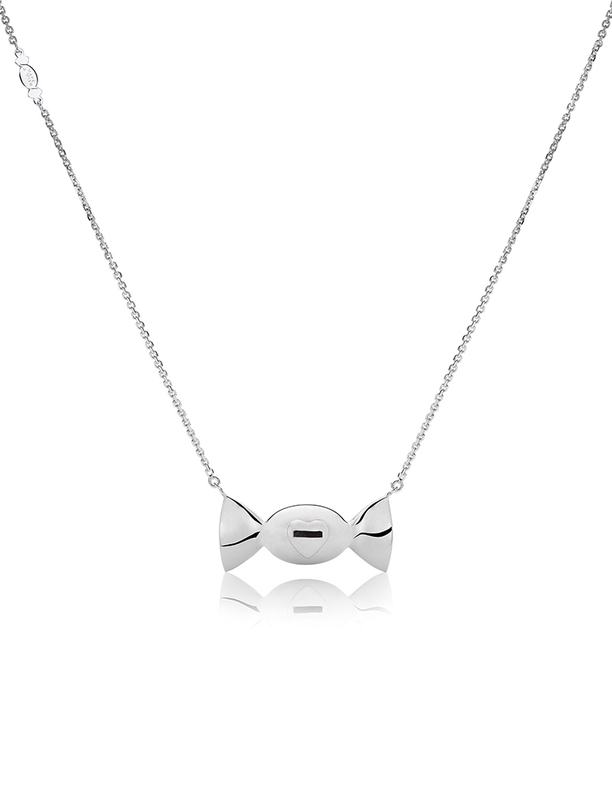 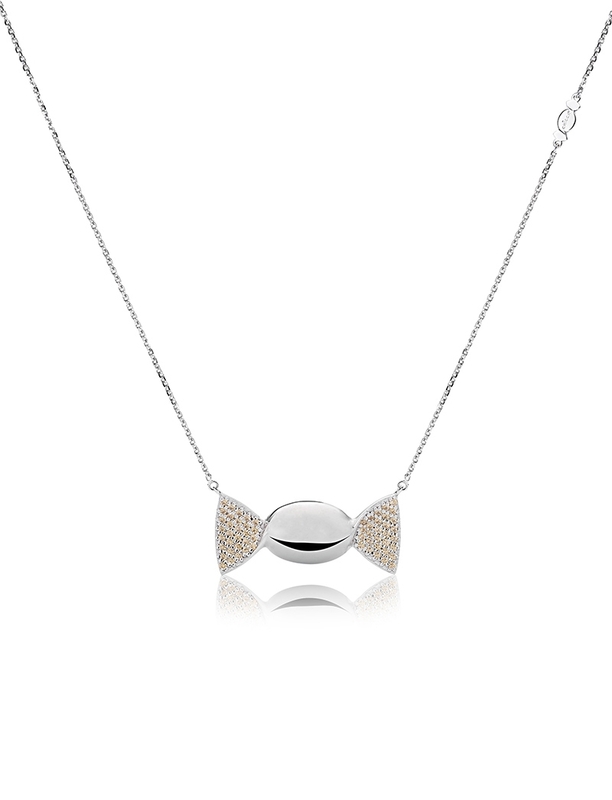 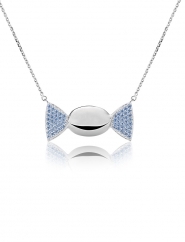 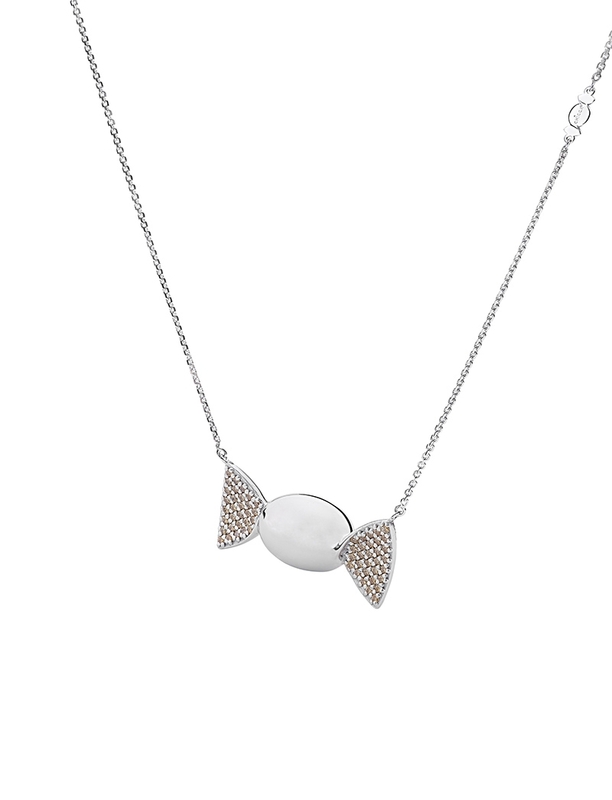 Palladium silver necklace, fineness 925/1000 gr. 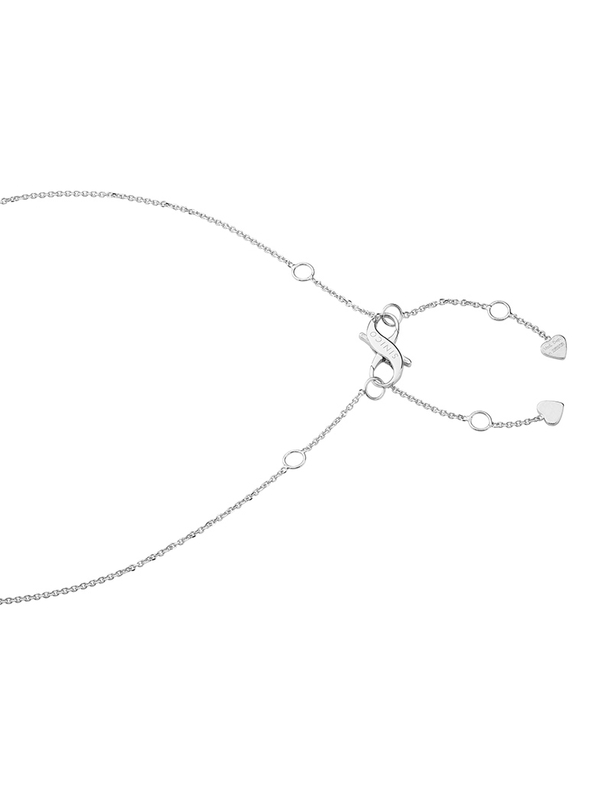 8,40∼. 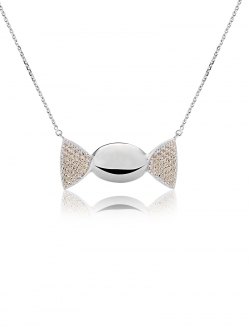 Oval and polished surface on the candy central part and yellow SWAROVSKI ZIRCONIA "Pure Brilliance Cut" set on the side small wings. 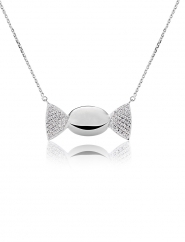 Diamond cut "forzatina" chain adjustable length 38,50/46,50 through silver infinity shaped double clip. 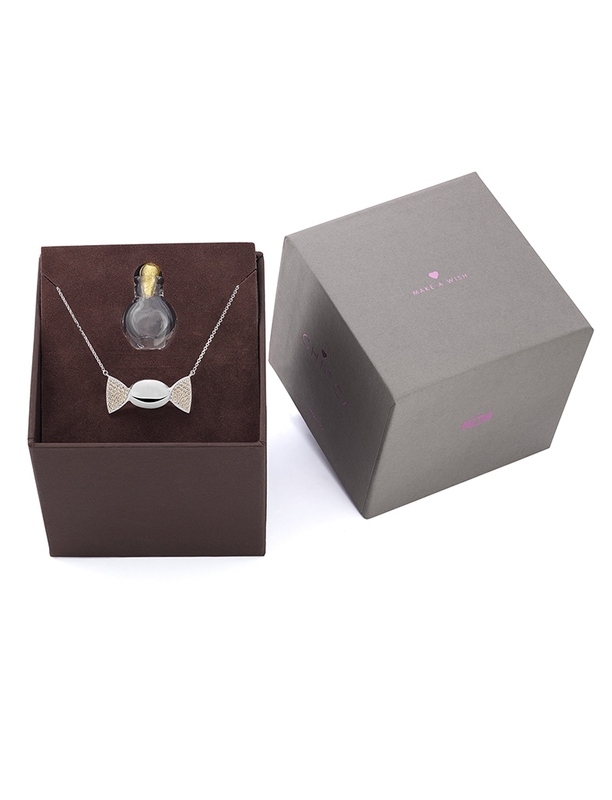 On the back of the jewel, a small slot for insertion of the small yellow gold heart 750/1000 fineness gr. 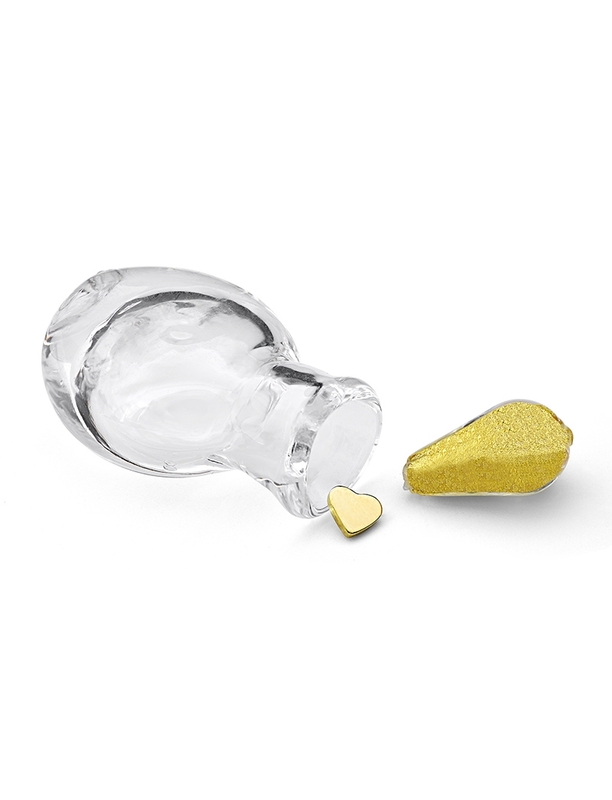 0,20∼; the small golden heart is contained in a Murano blown glass tiny bottle, handcrafted by Venetian master glassmakers, employing the ancient techniques of glass blowing.